Investing in cancer research is central to our mission – to reduce the burden of cancer. Our research activities encompass a number of areas which work together in supporting our commitment to reduce the burden of cancer. Our research is directed at understanding how to prevent cancer, how to diagnose cancer earlier, how to help patients achieve the best possible quality of life after a cancer diagnosis, and how to best support cancer patients and their families. Last year we invested over $10.9 million in cancer research, thanks to the generosity of the research community, and the Queensland public through bequests, donations, and fundraising campaigns. 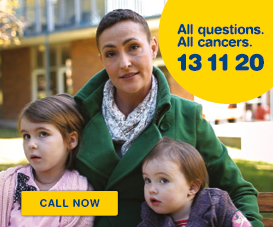 Viertel Cancer Research Centre – a centre of research excellence which conducts research and translates research findings into quality advocacy, education and supportive care programs that improve cancer outcomes for Queenslanders and the wider community. Queensland Cancer Registry – the collection of information on cancer incidence and mortality by the registry enables us to examine trends and identify areas of need. 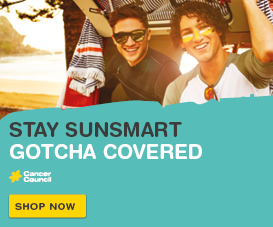 This information is used in our research programs and the cancer statistics are made readily accessible through Queensland cancer statistics. 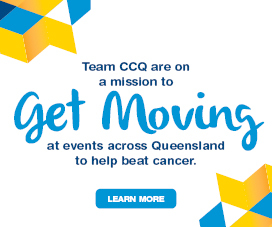 Queensland Cooperative Oncology Group – established under the auspices of Cancer Council Queensland, QCOG is a forum for clinical specialists to promote cooperative measures to optimise cancer treatment in Queensland.